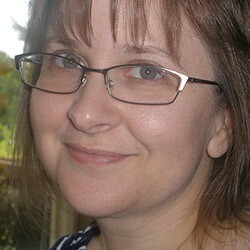 When reading ebooks, I find it difficult to gauge length and often find that they feel much longer than print books. This collection is an exception to this. Though classified as novellas, these three stories were such quick reads that they feel like short stories. 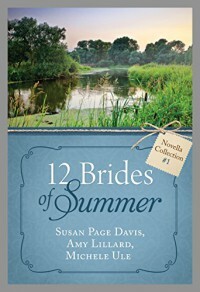 This is the first of four collections, each containing the stories of 3 different brides, adding up to the 12 of the title (though technically, there are at least 2 additional brides, but they were secondary characters in this first collection).